The Central Division police continue to make strides in removing illegal firearms from the streets of their district with the seizure of three more illegal firearms over a 24 hour period. The exercises were conducted by a team of officers from the Central Division under the supervision of Snr Sup Kenny McIntyre, with assistance from a team of officers including Sgt Ali, Sgt Persad, Cpl Baboolal, PC Mark, PC Balkissoon, among several others. 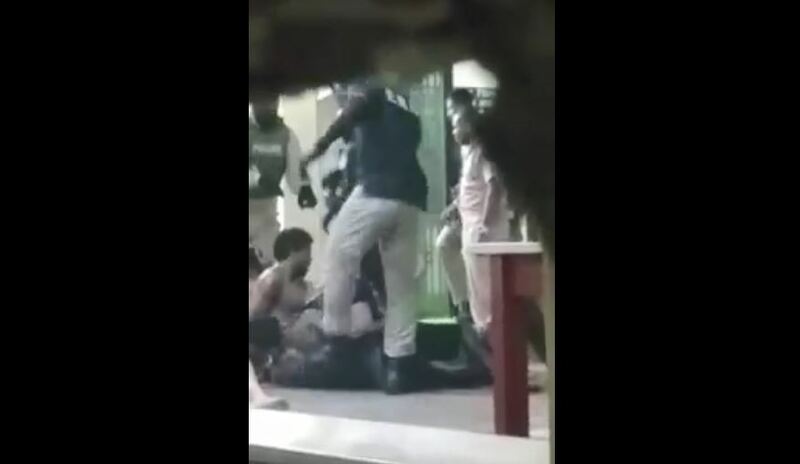 The officers, LoopTT was told, were attached to the Couva CID, the K9 Unit, and the Central Division Task Force. The exercises took place between 2pm on Monday and 2pm on Tuesday. 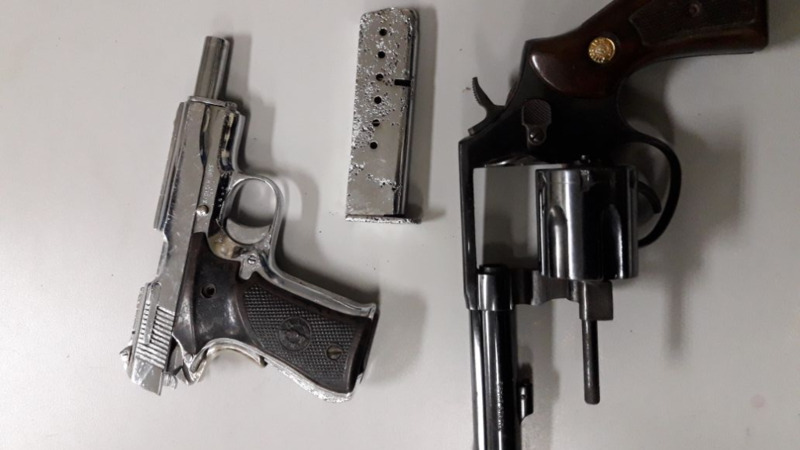 During the course of the exercise, the officers made their way to an open area, off Rivulet Road, Couva, where they discovered one Taurus revolver and one 9mm outfitted with a magazine. 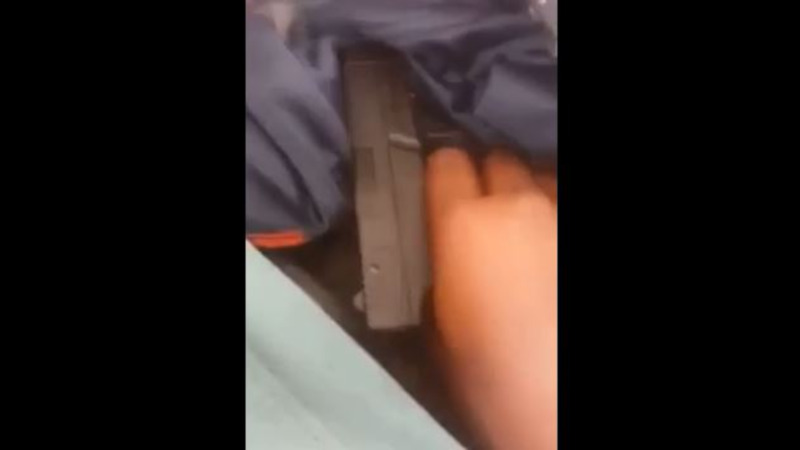 The officers then made their way to the Enterprise district where, acting on information received, a loaded 9mm pistol was found in some bushes. No arrest was made in connection with the finds, however, investigators are expected to pursue several leads with the aim of making arrests in the immediate future. Meanwhile, in the North Eastern Division three people were arrested during a police exercise on Tuesday night. 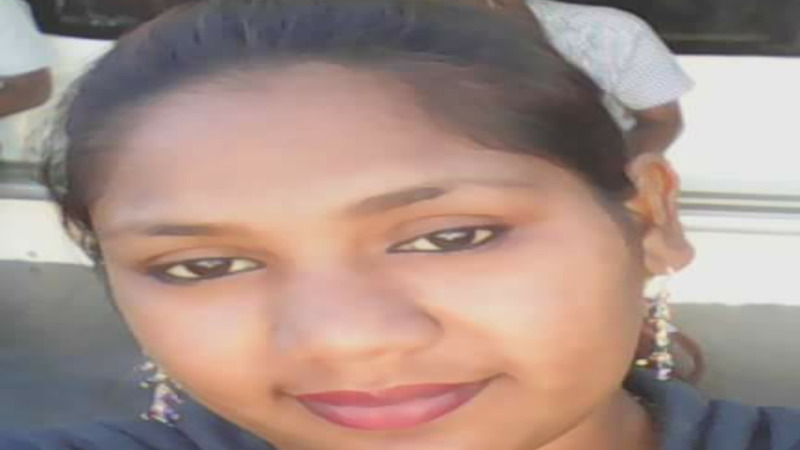 According to police reports, a team of officers from the Task Force, under the supervision of Snr Sup Sagramsingh, with assistance from Sgt Guelmo, PC Dass, and PC Moonesar, among several others, received information from members of the public which took them into Barataria and Morvant. Acting on the information received, the officers conducted searches of homes and of persons in these communities. This action resulted in the seizure of one loaded revolver as well as a quantity of marijuana. As a result of this, three persons said to be between the ages of 18 and 41 were arrested.